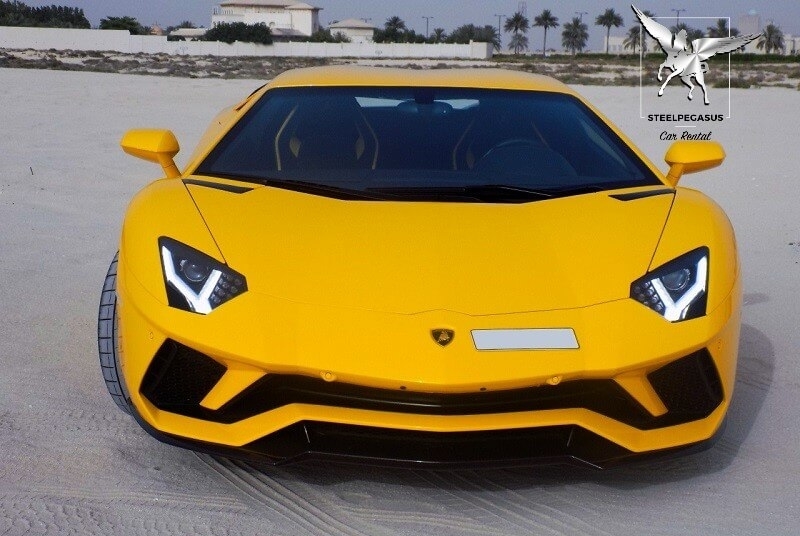 The Aventador is brutally powerful and obscenely flamboyant, but it’s also surprisingly agile for its size, making it one of the most drivable Lambos ever produced. Simply because it’s drivable doesn’t make it easy to drive—and therein lies its appeal. Available as a coupe (or roadster), it flaunts a 6.5-liter, 691-hp V-12 mated to a seven-speed automatic transmission and all-wheel drive. 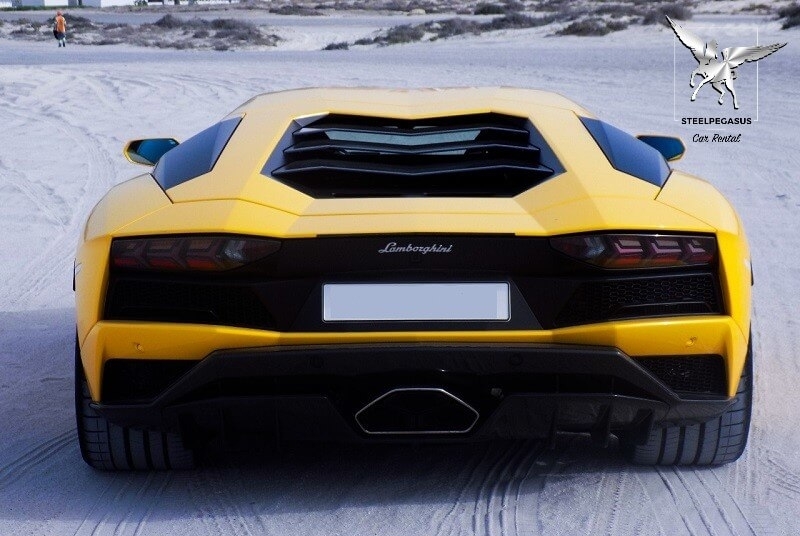 For the ultimate, the Superveloce offers 740 hp. 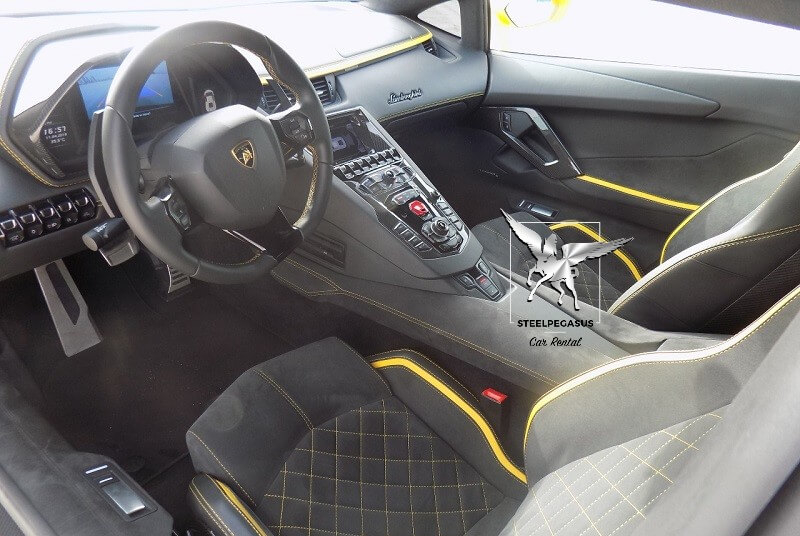 Though the Lamborghini Aventador LP 700-4 is now a familiar car in supercar circles, it is, and will remain, a hyper-exotic icon for leagues of adoring fans including the young and young at heart. 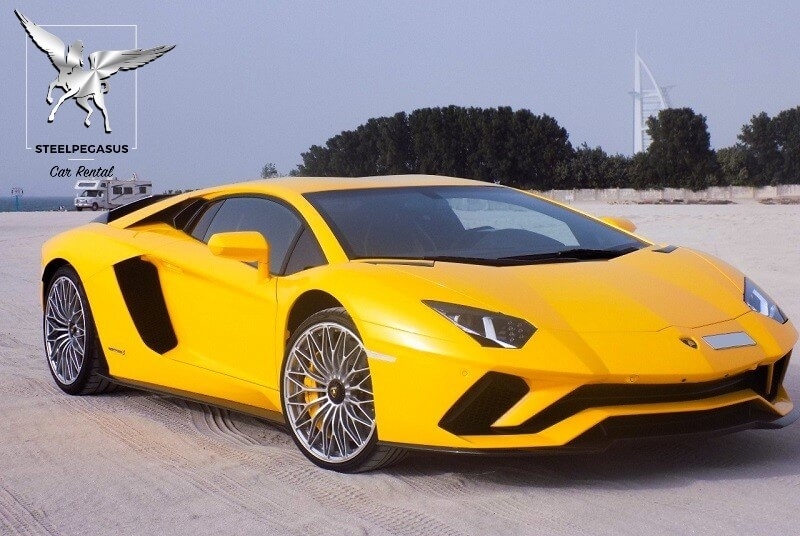 Rent Lamborghini in Dubai in different colour.